Capital funding for one of the UK’s leading analytical testing service companies is not only enabling it to diversify into the rapidly expanding anaerobic digestion (AD) market, creating new jobs, but also promoting growth in this sector across the north of England. With more than 55 highly skilled staff, Sciantec, a division of Cawood Scientific, is renowned for its ability to assess, quantify, evaluate and appraise raw materials for animal feedstuffs, finished feeds, pharmaceutical compounds, pre-mixes, forages, combinable grains and pulses. But the company is keen to grow. By investing in new equipment it will be able to deliver valuable analytical services for the anaerobic digestion sector, which is expanding rapidly in the region. 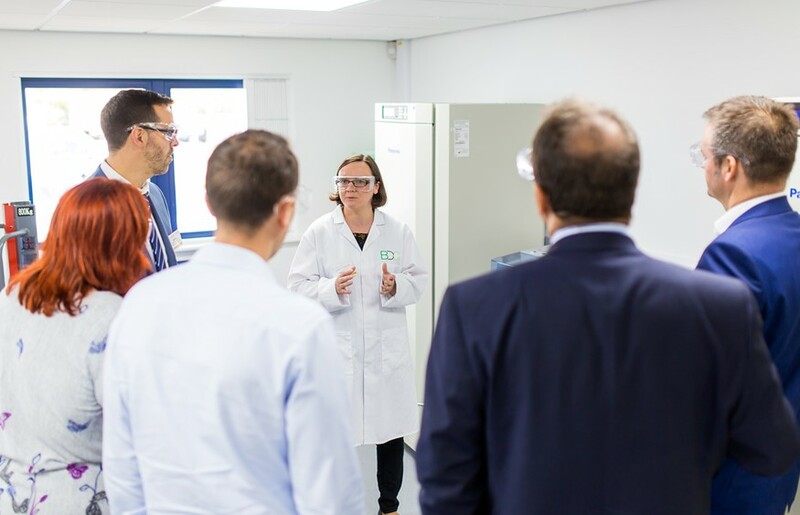 The funding provided by the BDC’s ERDF capital grants scheme enabled Sciantec to invest in equipment that now allows them to capture and analyse the gas produced during the AD process to determine its quality. “Analytical data regarding suitability of feedstocks, the stability of the process and the quality of the final digestate product are essential if the UK AD sector is to continue to grow and provide green energy and other products,” said Cawood Scientific’s Sean Stevenson. 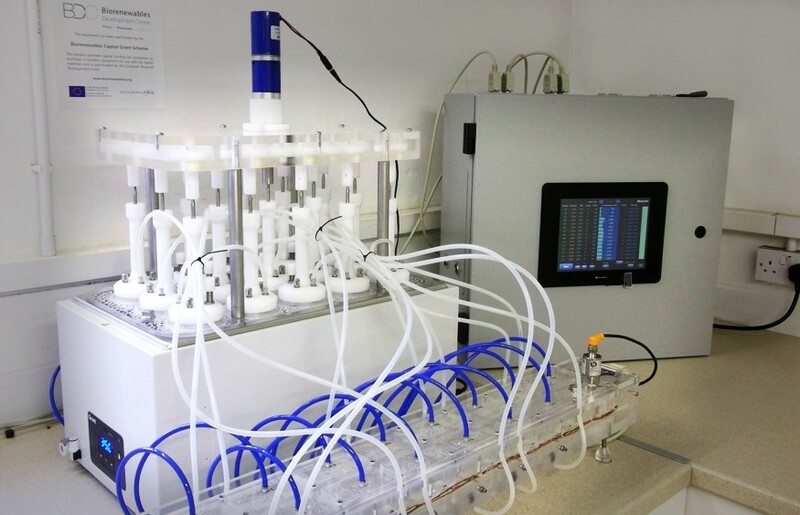 The instrumentation will primarily be used to determine the biological methane potential (BMP) of feedstocks and assess the quality of the biogas produced, but it can also be used to better understand and improve the efficiency of the AD process itself.